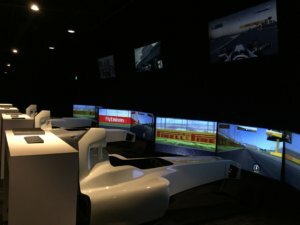 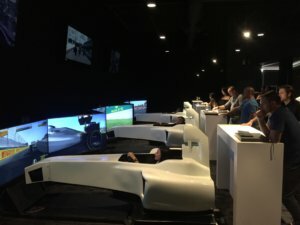 DriveSkills is proud to present the VMCIII, the premier virtual motorsports cockpit, and latest evolution of the VMC product line. 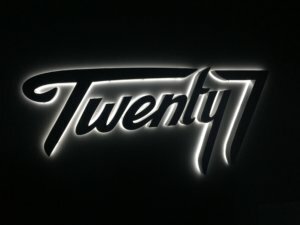 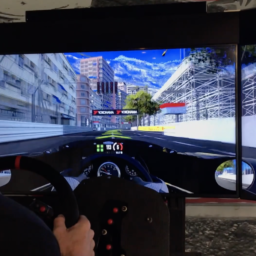 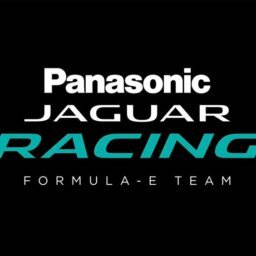 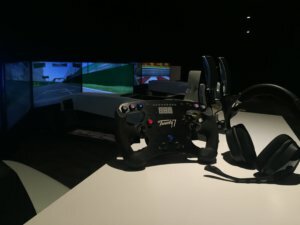 Developed over a three-year period in cooperation with both professional drivers , the VMCIII incorporates force-feedback steering technology and exclusive cutting edge motion dynamics, surrounded by a state-of-the-art audio/video control system, and powered by a purpose built simulation PC. 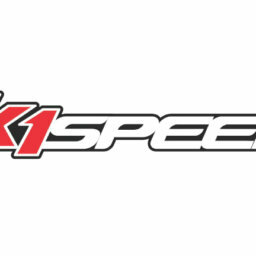 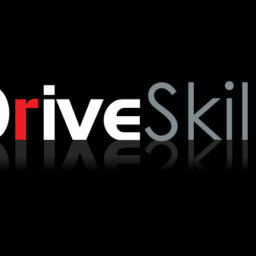 Representing the pinnacle of Open-wheel simulation and derived from valued feedback and driver concepts of its successful predecessor the VMCIII, the DriveSkills VMCIII uses motorsport derived components, combining precision machined aluminum, composite materials, and a variety of advanced training software to provide a package that destroys the status-quo of motorsports simulation equipment. 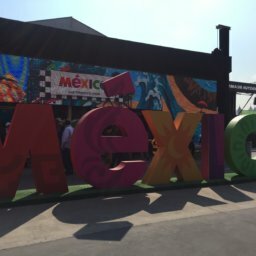 Postcard: Greetings from the Indian International Autoshow! 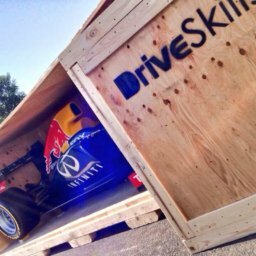 Welcome to DriveSkills – A new look and a new site!